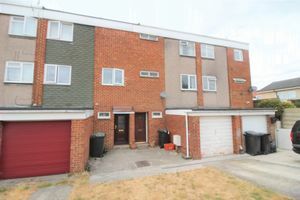 Swindon Sales and Lettings are pleased to offer this 3 bedroom town house for sale. The property benefits from 2 large double bedrooms with fitted wardrobe, 1 single bedroom with built in wardrobes, large fully fitted kitchen/ dining room, lounge with balcony over looking rear garden, garage, driveway, and secure rear garden. Ground Floor: Entrance leading to WC, garage and kitchen. 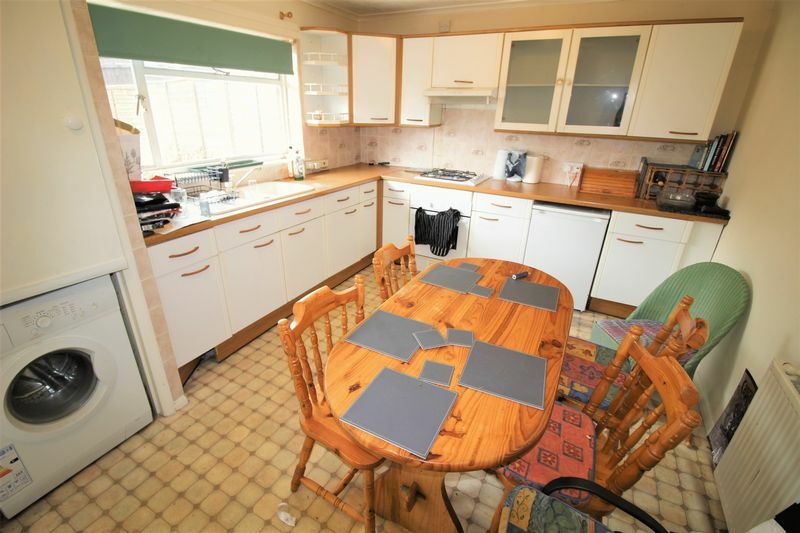 kitchen is fully fitted leading to rear enclosed garden. First floor: Third bedroom with built in wardrobes, lounge, wooden flooring leading to balcony overlooking the rear garden. Family bathroom. 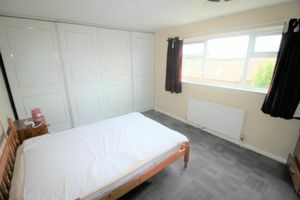 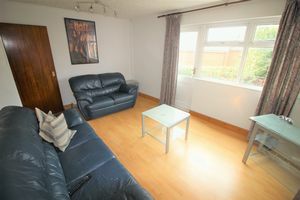 Second Floor: 2 double bedrooms, double glazed with built in wardrobes.